John “Z-Man” Zammetti’s Celebration of Life service will be held on January 14th, 2017 at 1:00 PM EST at the address below (click address for map). 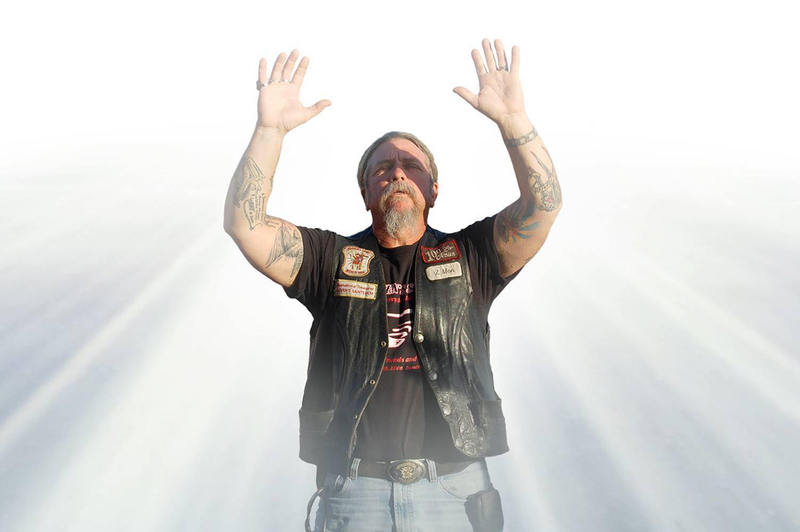 A ride from the Trinity, FL area to the service will also occur, led by John’s son, Anthony Zammetti. More details to come.